The diet of a black bear hamster will include fresh fruits and vegetables. The black bear hamster is a household pet that belongs to the family Cricetidae, the subfamily Cricetinae, and the genus Mesocricetus. Although many people think that these hamsters are members of an individual and separate species, they are actually a mutation of the common teddy bear hamster. In addition to bearing distinctive black coats, these animals are thought to be friendlier and generally calmer than their golden-hued counterparts. Growing to about 6 inches (15.2 cm) in length and 4 to 6 ounces (113.3 to 170 g) in weight, the relatively large black bear hamster is best known for its dark coat. Its coat is typically dense, short, and black. In addition to the characteristic black hue that extends over the length of the body, it also bears white marks on its face, underbelly, tail, and paws. Originating in Europe, the black bear hamster descended from Syrian show hamsters. Although this particular mutation had been around for some time, it was not officially recognized until 1985. In addition to breeding for color, early black bear hamsters were bred for their calm, trainable personalities. These rodents then made their way into the United States, where they became popular pets available in pet stores around the country. Unlike other Syrian hamster varieties, the black bear hamster is thought to be fairly laid-back in demeanor. It is said to make a good family pet, as it is not inclined to bite or nip unless startled or uncomfortable with a handler. Tolerant and docile, this hamster is also said to be easily trained, and some people even suggest that it may be taught to walk on a leash. In addition to having good manners, the black bear hamster is usually easy to care for. It does not generally require grooming because it tends to clean itself in a manner similar to cats. If necessary, it may be wiped down with a warm, damp washcloth and gently brushed with a soft-bristled toothbrush. 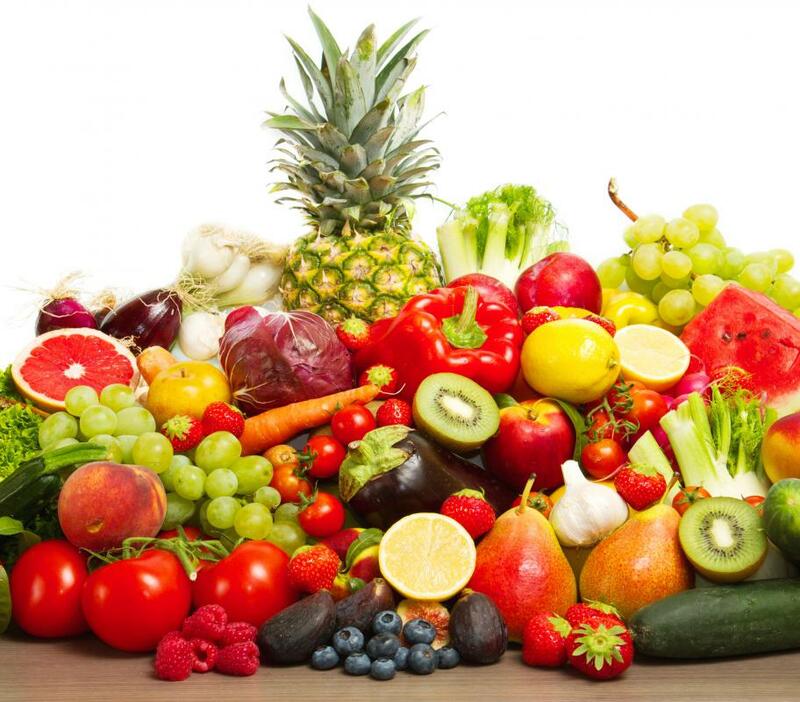 Diet should consist of green vegetables, fresh fruits, seeds, and grains. Small insects or worms may also be incorporated into the diet; however, this is not necessary. Are Pet Hamsters Popular Everywhere? What Is a Golden Hamster? What Are the Pros and Cons of a Hamster as a Pet? What Is an Angora Hamster?